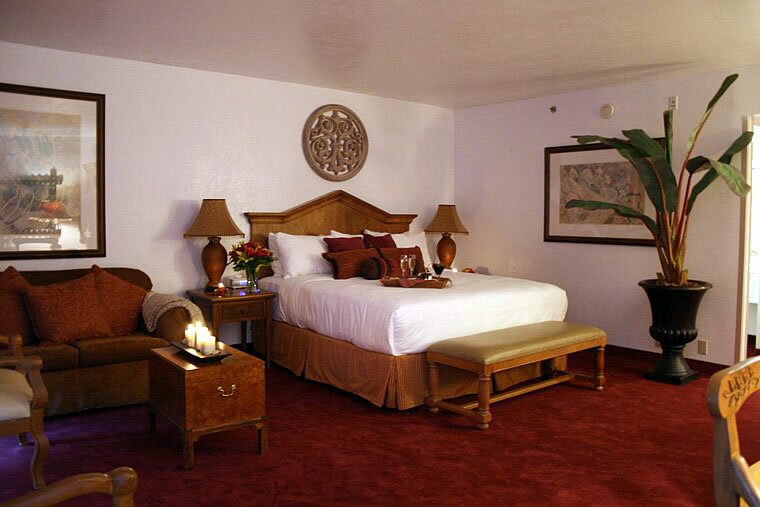 Days Hotel Scottsdale is emerging as one of Arizona's finest affordable boutique hotels ideal—right in the heart of downtown Scottsdale! 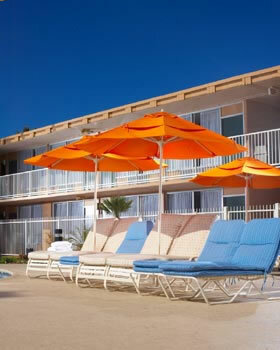 Days Hotel Scottsdale is located in close proximity to Old Town, Scottsdale Fashion Square Mall and the extremely popular new Waterfront Development that offers world class shopping, exciting nightlife and fine dining. 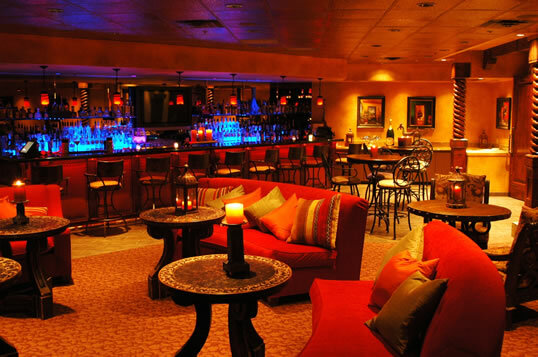 Days Hotel Scottsdale provides a full-service restaurant and bar featuring upscale Southwestern-style food in CeSar’s and Tesoro Lounge. 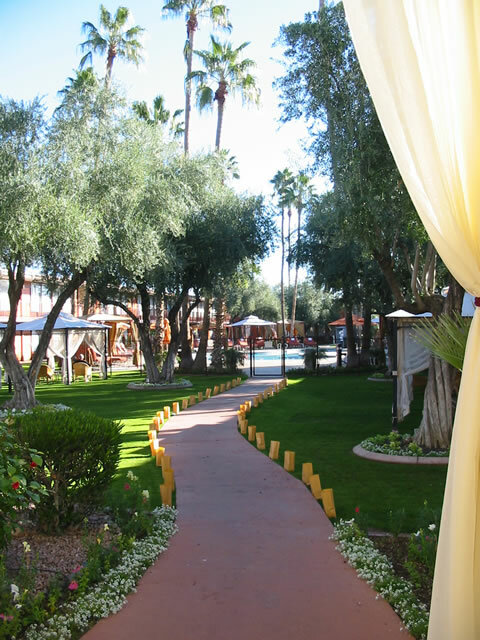 Exciting nightlife is half a mile south in downtown Scottsdale, Arizona. 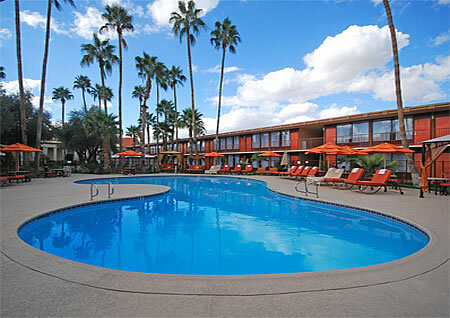 The facilities at Days Hotel Scottsdale also include an oversized heated pool and spa, fitness center, lush landscaped courtyard, free local phone calls, fax and copy service. 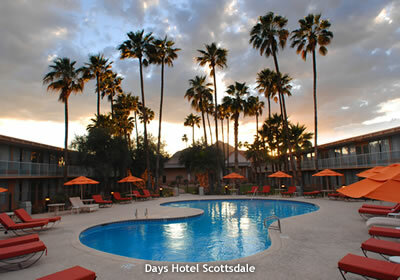 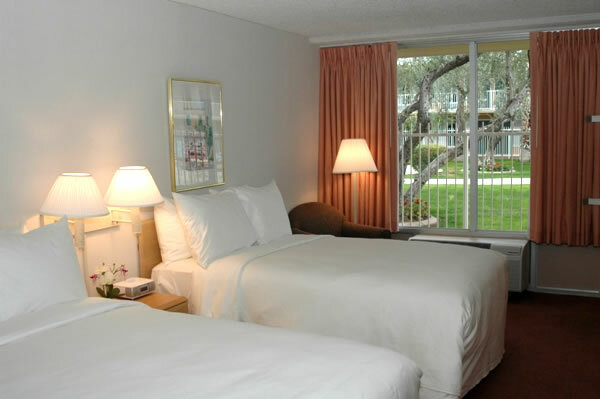 Days Hotel Scottsdale is minutes from golf, nightlife, and shopping.